EltaMD UV Sport Broad-Spectrum SPF 50 Review: Is it Effective? One of the biggest skin concerns today is protecting against harsh UVA rays. 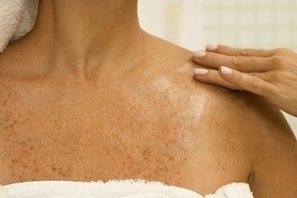 This type of damage causes premature aging, discoloration, and cancer risks associated with sun exposure. Those who work and play hard in the sun often need a bit more protection.The EltaMD company claims that they have created the best formula on the market for this task. They say it is formulated without harsh chemical additives and instead made with those which promote healthy skin. This is a huge assertion considering they are only available through physicians approved by themThis is an investigation to determine if these statements are indeed true. Scientific studies are listed below to help readers decide whether the promotions for this product are founded in truth or covered in lies. 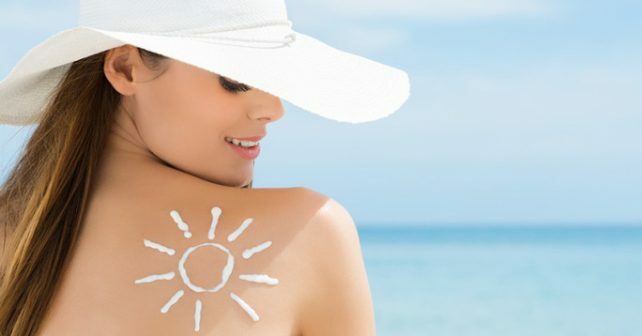 Octisalateis said to be a sunscreen; however, it is made of two chemicals. One of these is an ester which has shown toxicity in some events. It should not be used by dialysis patients. 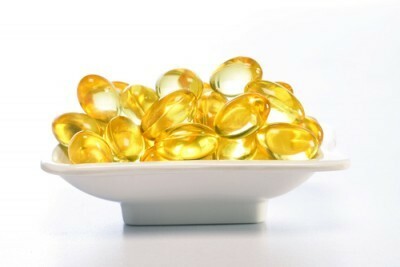 Vitamin E moisturizes while providing a barrier to shield skin cells against moisture loss. It offers powerful free radical destroyers which prevent cell destruction from the sun. This product is to be applied generously about 15 minutes before going into the sun. It is to be repeated every 80 minutes of swimming or sweating. Otherwise reapply at two hour intervals. The compounds in this formula are transparent.